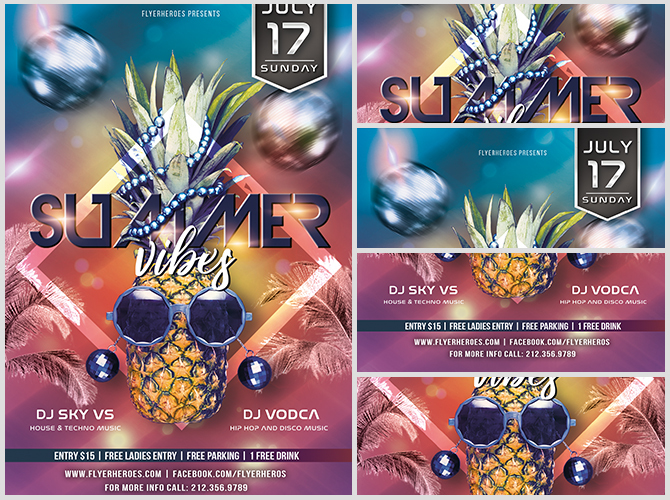 What could be more refreshing and enticing than the pineapple design on this Summer Vibes Night Club flyer? 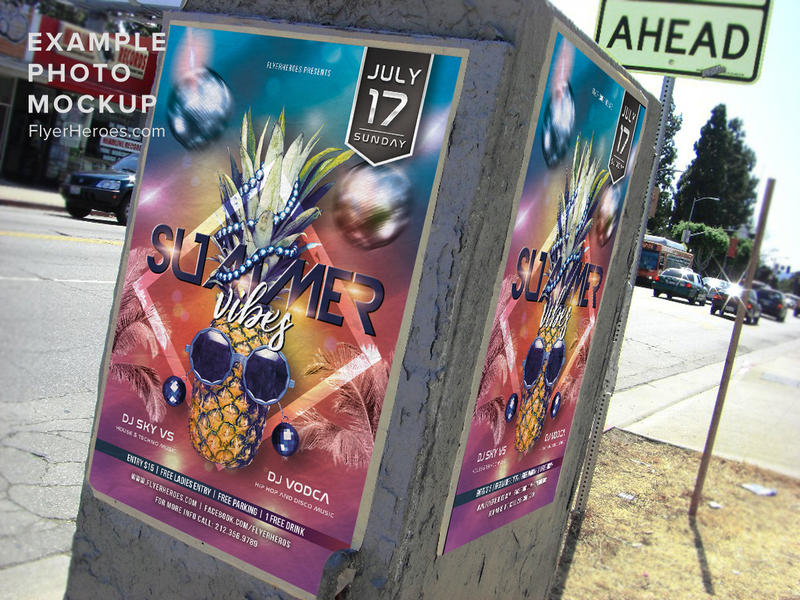 Once it’s customized, it will attract hordes of clubgoers to your exciting summer event. When the sun goes down, you will be hosting the hottest club event in town. But first, start promoting! 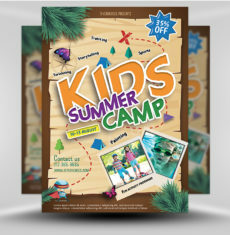 Blow up the flyer into a jumbo-sized promotional piece to post all over town. Place a print version of the flyer into print press kits to send out to influencers and the media. 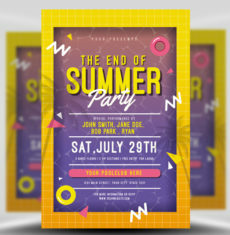 Insert the flyer’s digital image into a digital press kit promoting your summer event. 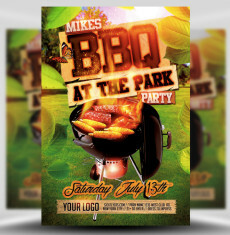 Use the flyer’s digital image to create an edgy print postcard to hand or mail out. Mail flyers out to potential clubgoers in a pineapple embossed envelope. 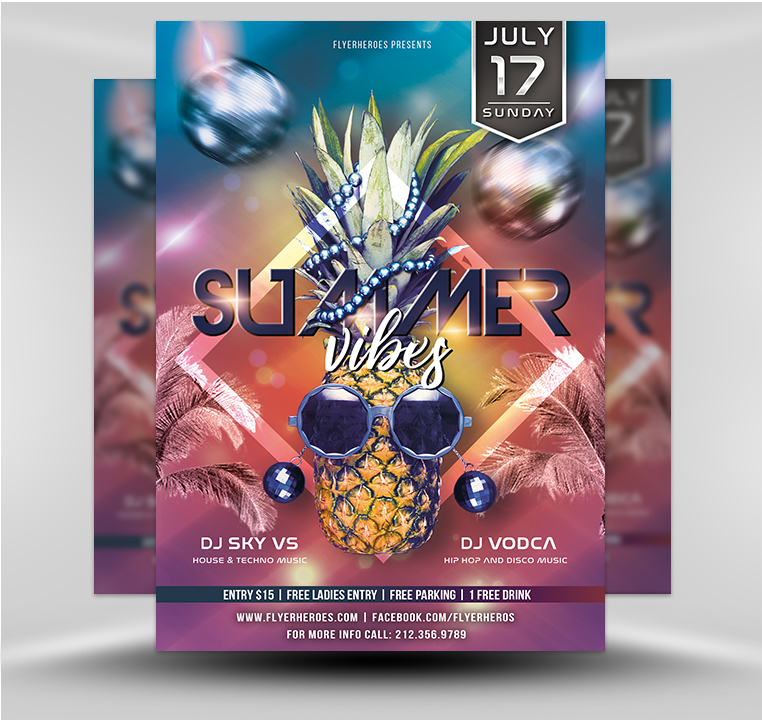 Insert the flyer into a targeted local Facebook ad promoting your summer nightclub event. Have staff members that are dressed in summery floral shirts hand out flyers and packets of pineapple candy. Set up a pineapple refreshment station by the local beach or park. Pass out flyers and miniature glasses of pineapple juice. Mail out free drink coupons with nightclub flyers to past and present customers. Place flyers on cars parked outside of local hot spots. 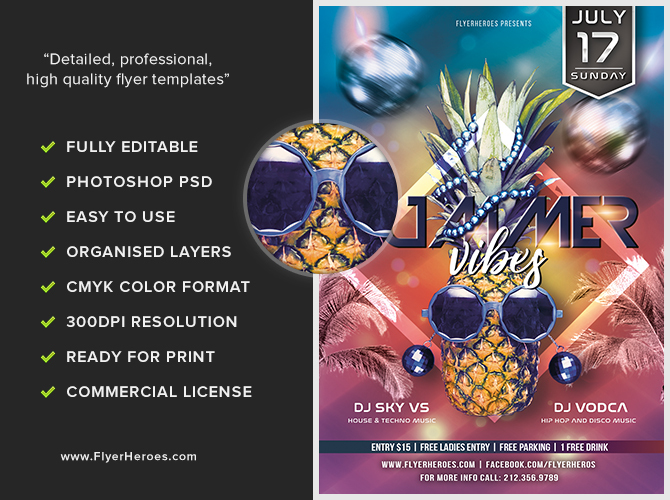 Pass out flyers and bottles of pineapple colored nail polish (imprinted with your venue’s name) outside of high-end hair salons, health clubs, trendy cafes, and clothing boutiques. Place stacks of flyers inside of participating bars, restaurants, and other local venues. 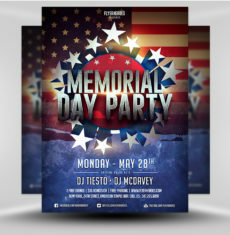 Insert the flyer into a promotional email message or club newsletter.